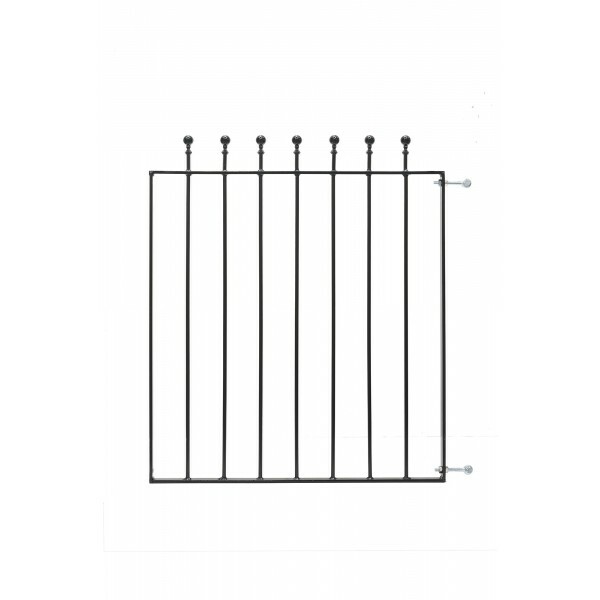 The Ironbridge Spear top range of gates, railings and fences are Electro Zinc plated and powder coated for improved corrosion resistance. 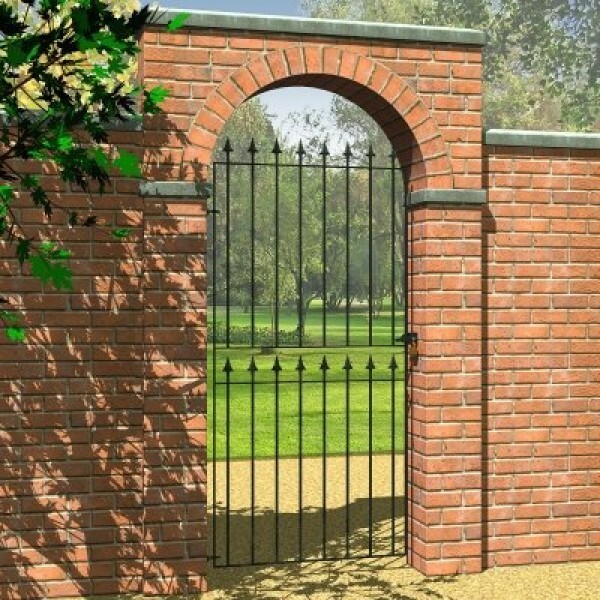 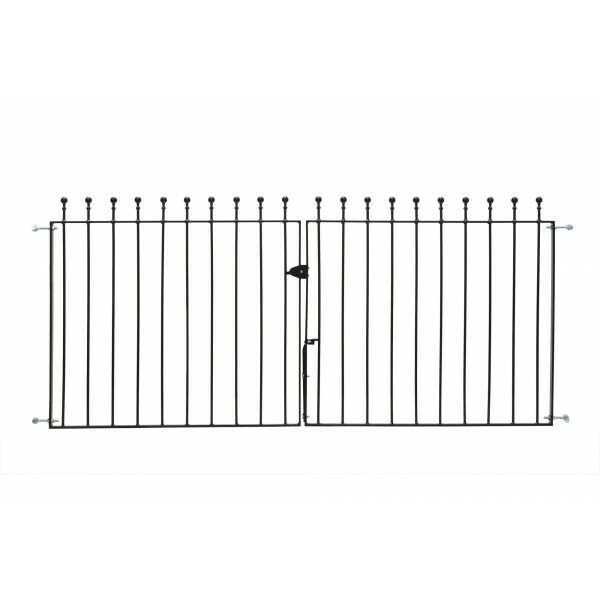 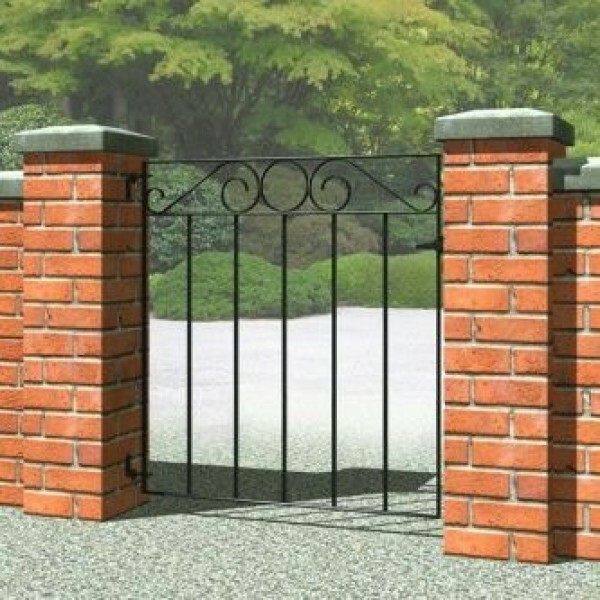 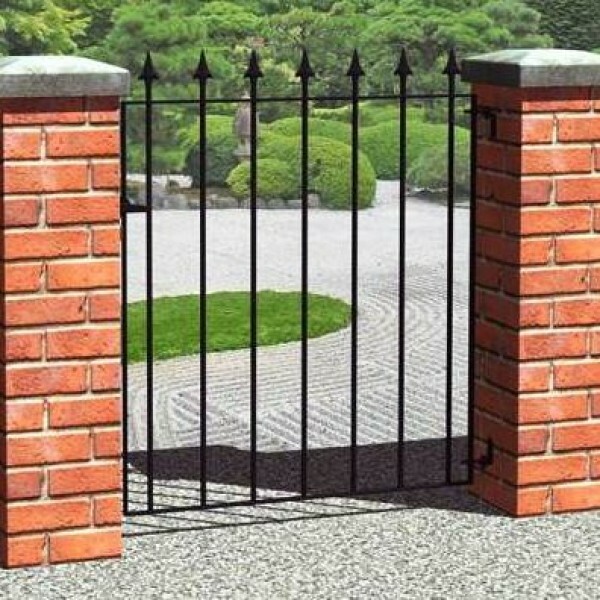 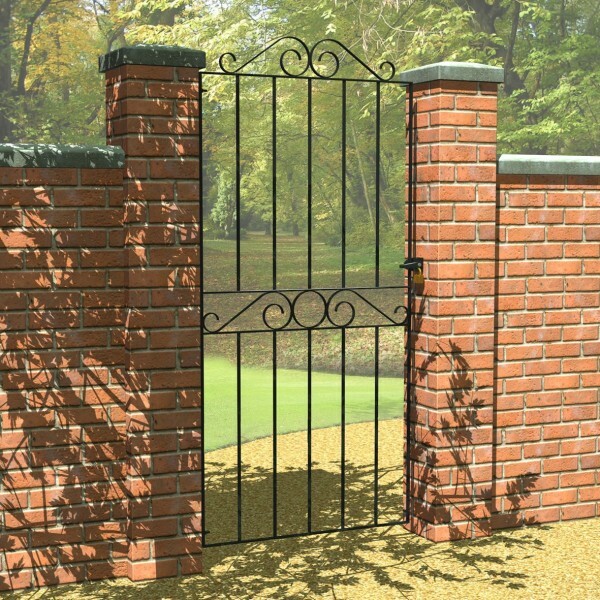 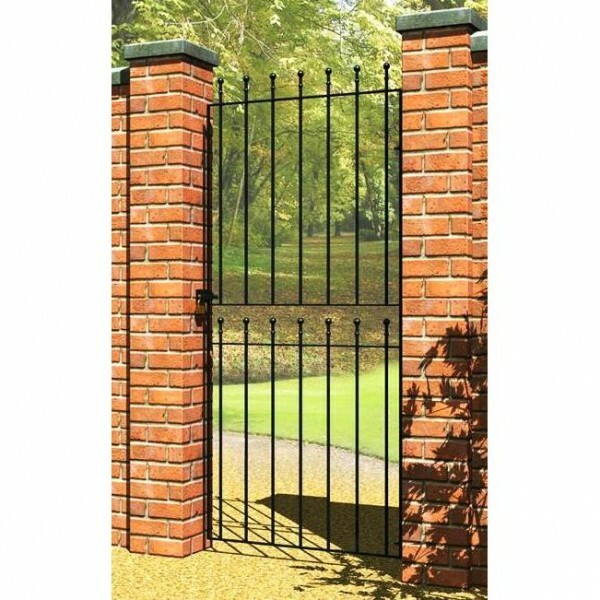 The gates can be left or right opening and will easily fit to brickwork, metal or wooden posts. 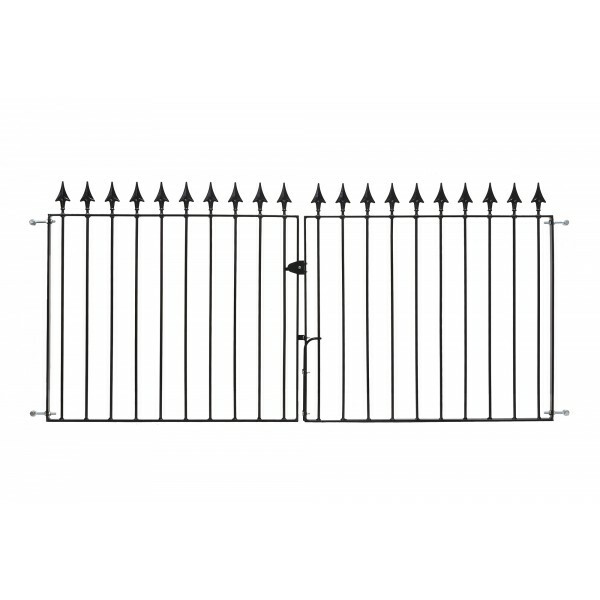 Upright rail thickness on all metal fences, rails and gates 1cm.